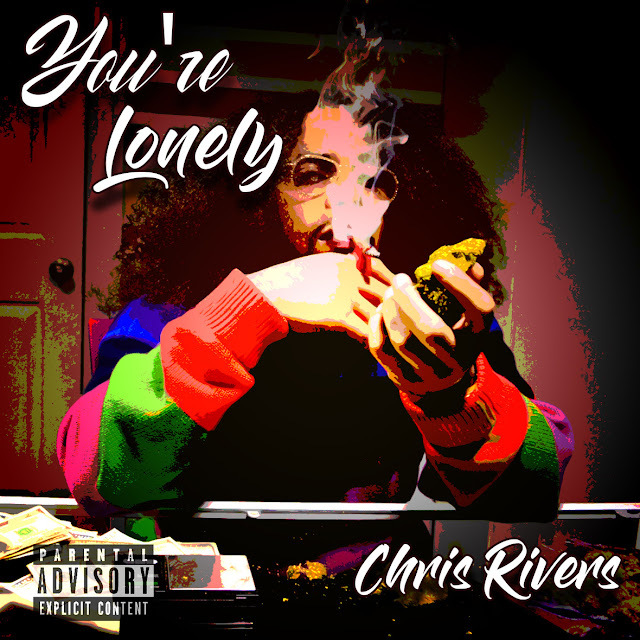 Chris Rivers is back this week with a freestyle over Drakes “I’m Upset” called “You’re Lonely” . In this freestyle, Chris talks about how people tend to seek love as a means to make up for feeling lonely and how that’s toxic. He flexed his flows and melodies while giving us some thoughtful Content. Like share and support !